This is really distracting and bugs the crap out of my OCD. It happens even when using the default icon set. Questions on Ask Ubuntu are expected to relate to Ubuntu within the scope defined by the community. Consider editing the question or leaving comments for improvement if you believe the question can be reworded to fit within the scope. Read more about reopening questions here. If this question can be reworded to fit the rules in the help center, please edit the question. 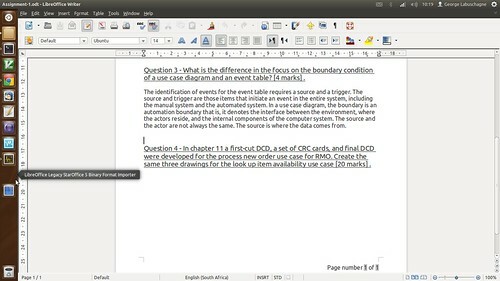 Browse other questions tagged 12.04 libreoffice unity or ask your own question. How do I permanently lock MS Office Apps (installed using Wine) to the Launcher in Unity?